When you use the great value services from us, you’re not just hiring a faceless worker in a uniform. You’re hiring a cleaning technician who is completely dedicated to making your property look as good as it possibly can. Our cleaners have all been thoroughly vetted, to ensure that they meet our exacting requirements. We wouldn’t send cleaners to your home, that we wouldn’t be happy to have cleaning our own home. They are all intelligent, reliable and trustworthy. We’re proud to have them representing the good name of our leading cleaning company . From the moment you meet our cleaners, you’ll feel at ease. They are polite, and always smart and ready to work from the moment of their arrival. They’re happy to run through exactly what their duties are, and we always endeavour to complete work on time and on budget. Of course, Fast Cleaners Brent isn’t just our name. It’s a perfect description of what we do. Cleaning isn’t the menial job that some people think it to be. It involves planning, communication, and using modern technology. That’s why our cleaning staff are all committed to ongoing training. We believe in continuous improvement, and maintaining the highest standards. We always try to keep the same cleaners for the same customers, whenever possible. You’ll get to know them as friends, and look forward to their visits. Nothing is too much trouble for our friendly cleaning operatives, and they’re always happy to take your feedback on board. It’s an added bonus of our outstanding cleaning services. 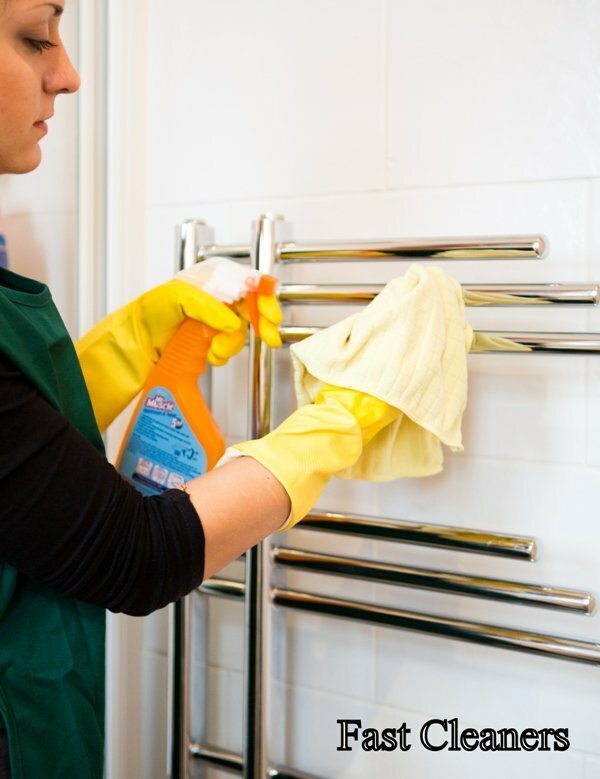 Phone us on 020 3322 4794 to check for our top cleaning services and affordable cleaning prices.